Experience a holiday to remember with us at the Hotel Böglerhof here in the beautiful Alpbachtal Valley. Get away from it all and simply relax in our four-star superior spa hotel in Alpbach, which has been voted Austria's most beautiful village on several occasions thanks to its stunning flowers. 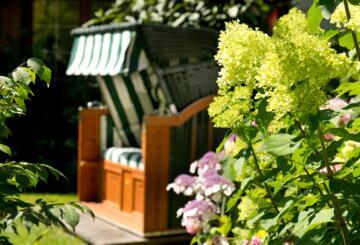 The family-run Hotel Böglerhof has welcomed guests to this quiet corner of Tyrol for more than 200 years. The Duftner family and the whole team at the Hotel Böglerhof look forward to greeting you and showing you the best places in the region we are proud to call home.